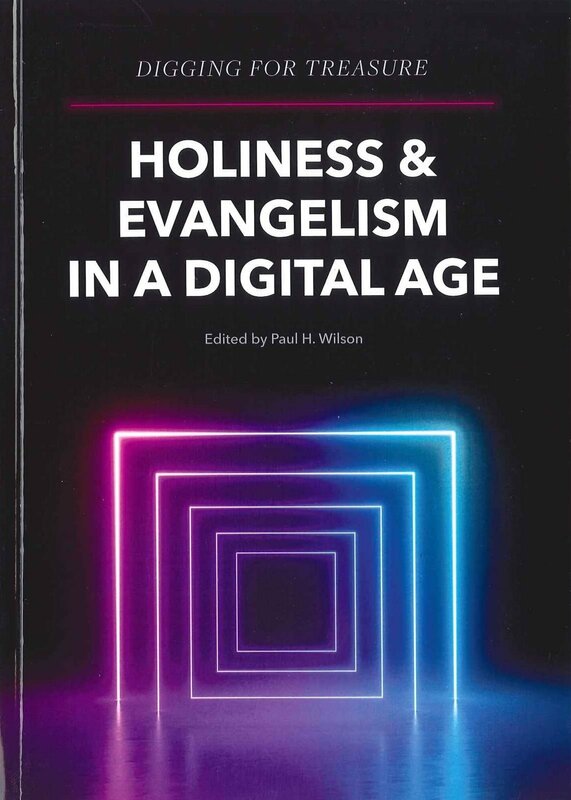 This series of contributions to the Digging for Treasure resources on expository preaching has addressed three fear-filled areas for the preacher: holiness, evangelism, and the digital age. Calvin Samuel has challenged us to examine how many times we preach on holiness. Elaine Lindridge has challenged us to preach evangelistically both inside and outside of the church walls. Peter Phillips shares his reticence to use digital technology in an act of worship, and how he overcame this. Each challenge has, however, offered the encouragement to explore further these important areas for preaching as we explore our charge to serve the present age.